Good Morning Darlings – Today is an awesome day! 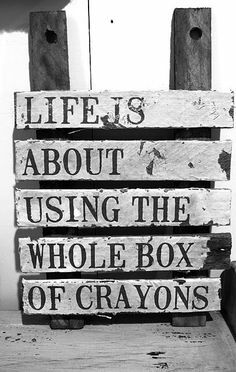 I challenge all of you to use the whole box of crayons today! tomorrow and every day!